Not everyone that is part of the racing community is tearing up the course each event. There are plenty of people behind the scenes that have raced and now are working on making each event the best it can be. Happy racers equal repeat customers, and Missy takes great care to ensure that everyone in the festival area post-race has the best time possible. 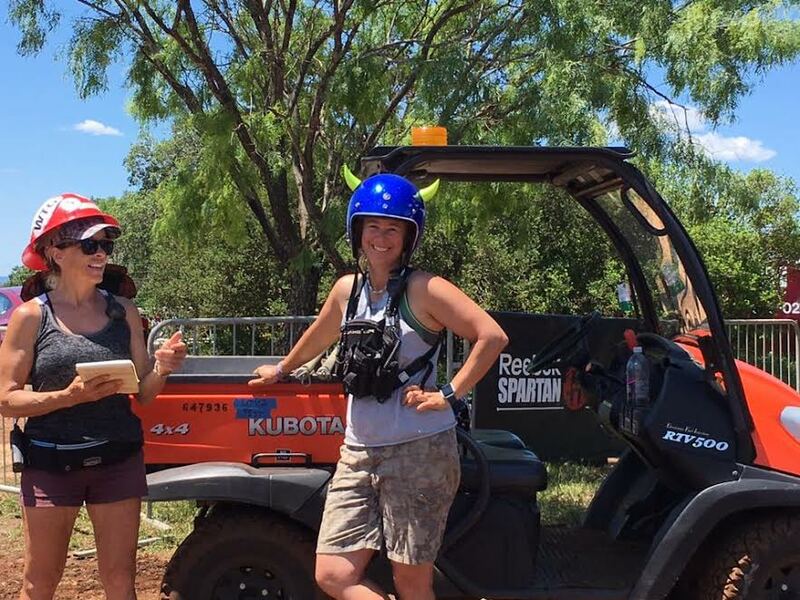 Missy or “Mamma” as she is known has had quite the career within the OCR community.